weddings × reunions × corporate events × rehearsal dinners × more! Manitou is perfect for any event, from corporate meetings & casual gatherings to extravagant parties & enchanting weddings. 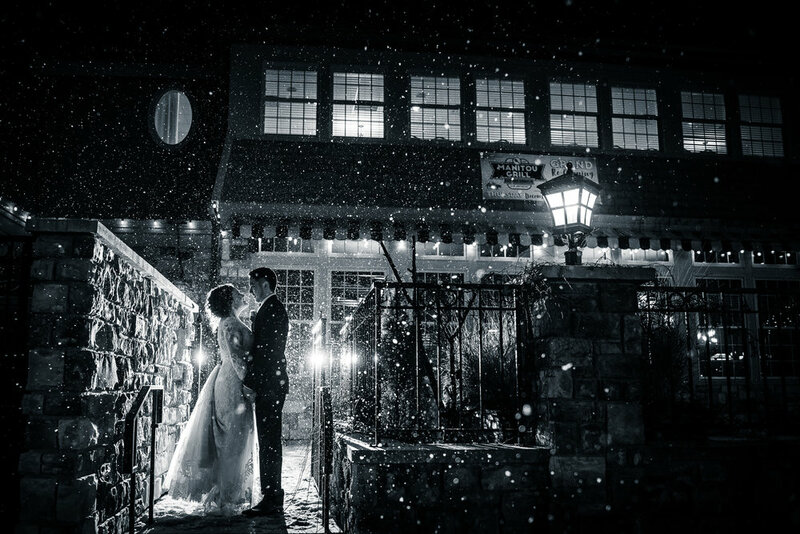 Manitou Event Center is a beautiful second-story venue nestled amid the quaint shops and historic sites of downtown White Bear Lake. Our elegant Grand Manitou Ballroom, swathed in west-facing windows, features a spacious dance floor with mahogany flooring. Newly redecorated, the versatile space compliments any décor or impresses alone. Perfect for private events of up to 200 guests, the Ballroom is ideal for weddings, reunions, banquets and more. 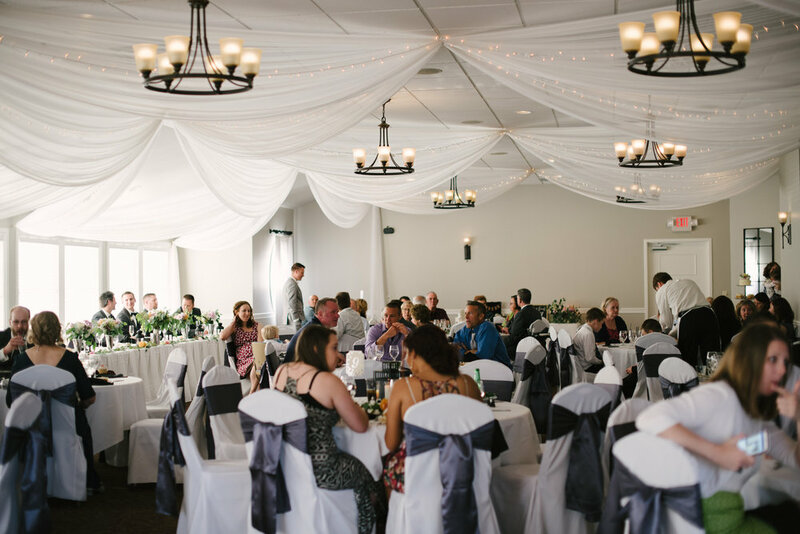 Our charming Lantern Room accommodates up to 40 guests, providing a more intimate setting for events like baby showers, rehearsal dinners, corporate meetings, and birthday parties. Weddings are our passion and our specialty. We offer an extensive event menu featuring Plated, Buffet and family-style dinners. 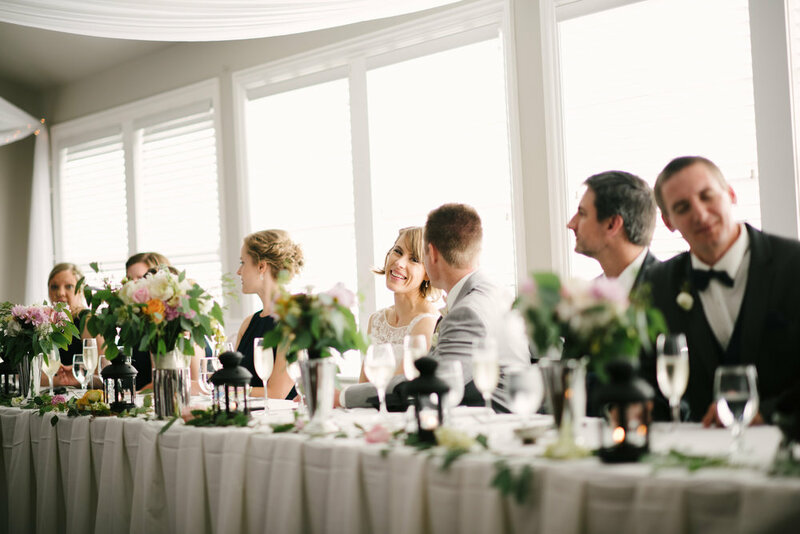 We have a full bar, professional staff, and talented preferred vendors to make your special day amazing. Our dedicated staff and personal service creates a seamless experience for you and your guests. Contact us today to set up a tour. We are excited to host your next event! We look forward to discussing your upcoming event with you. Please await our reply to set up your consultation.